Alistair will begin play testing his new fast-play rules with a 28mm Napoleonic scenario. Nothing else planned at the moment but there will be space for other games should you wish to take along something else. 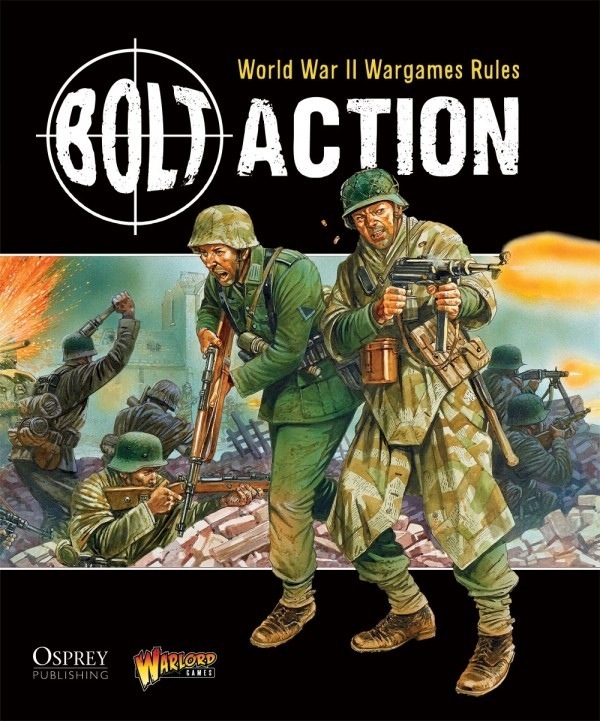 Mike R, Andy and John will put on a couple of small round-robin games of Bolt Action this week. Various WW2 scenarios with 500pt platoons – feel free to bring along your squad or join in with the guys. Mike and Ross will be playing the GMT boardgame “Pax Baltica”. This is a 2 player block area movement game covering the Great Northern War between Sweden and Russia. This should leave a table free for others should you wish to put on a game. Mike will put on a game of Formula De. 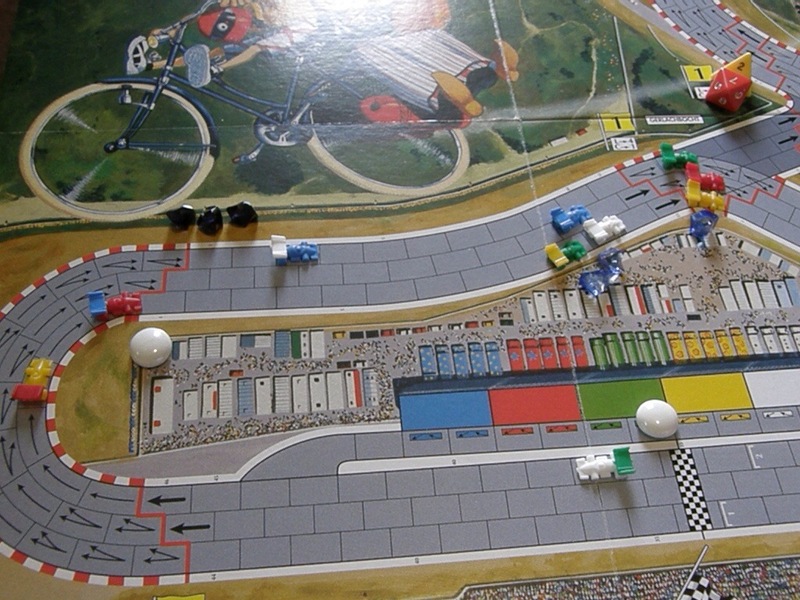 This is a family / euro type boardgame that covers Formula 1 racing in a rather ingenious way! This is a multiplayer game so others are welcome to join in should they wish. 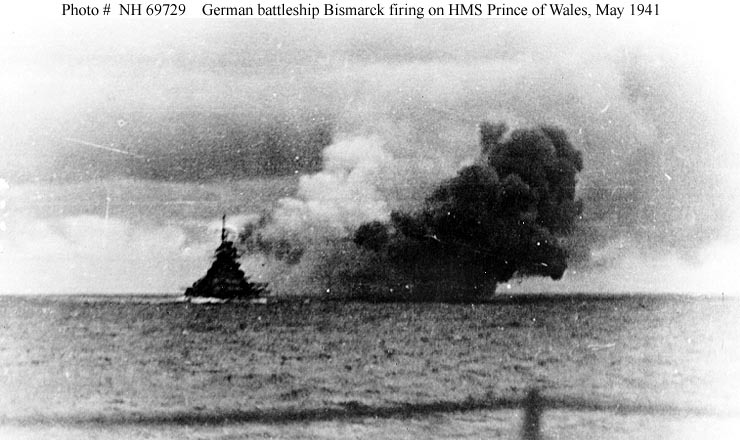 Andy and Ross will run a “Battle of the Denmark Straight” scenario using the General Quarters 3rd Edition rules. 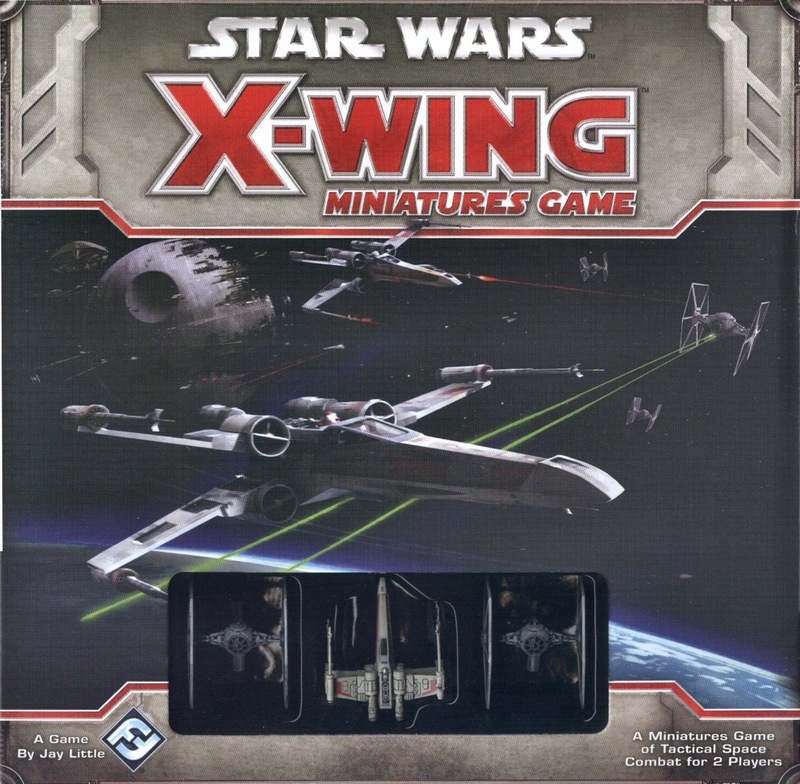 There will be 4x ships in action so space for another 2x players. This will allow folks to get used to the rules being used in the Solomons Campaign running at the moment. Nothing else is planned at the moment but there will be plenty of space for others games. If you want to put on a game then get in touch and we’ll update the website.